There is a myth that remains popular in some circles that modern-day rallying is a young person’s sport. But there are still a few veteran drivers out there who beg to differ. Sébastien Loeb victorious return to the World Rally Championship (WRC) at this year’s RallyRACC Catalunya – Costa Daurada surprised many observers who suspected that the 44-year old could no longer keep pace with today’s breed of rally driver. But Loeb proved that class is permanent by holding his nerve is a closely fought contest to claim his first WRC win since 2013. Meanwhile, this season’s Bulgarian Rally Championship has seen an even older driver triumph against the odds. Miroslav Angelov is two years older than Sébastien Loeb and certainly doesn’t have the same pedigree as Loeb. 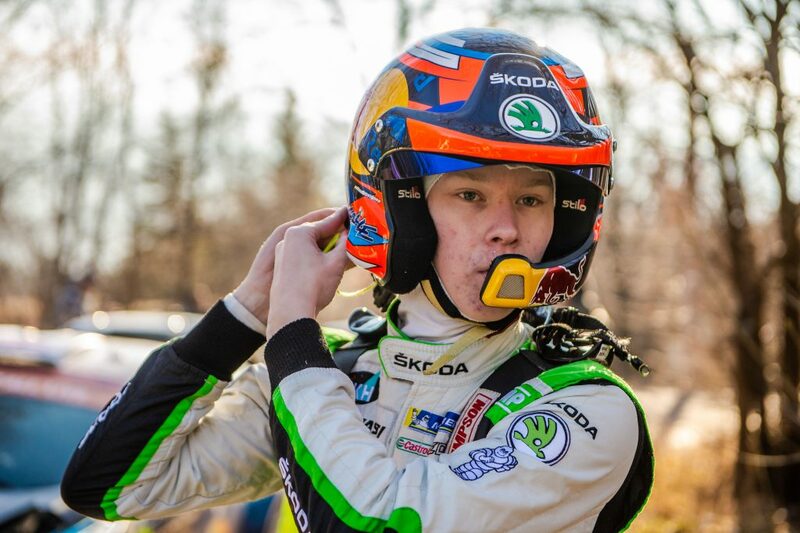 But this season, driving a ŠKODA FABIA R5 for the first time for the Megaport team, he has swept all before him to claim the national championship title is some style. The Bulgarian Rally season began with the Rally Tvarditsa. Angelov came into the event with just a single Rally Sprint event in the FABIA R5 under his belt. But, with Nedialko Sivov sat beside him, Angelov laid down a real marker with a dominant performance. He was driving the only FABIA R5 in the field and the gulf in class between his car and those of his rivals was clear. Angelov finished ahead of the 2017 Bulgarian champion Tihomir Stratiev by a margin of just over 55 seconds. It was to be a sign of things to come. The second round of the championship was the Rally Sliven, where Angelov chalked up his second successive victory in even more emphatic style. He finished an enormous 3 minutes and 12 seconds ahead of his closest rival and, with Stratiev languishing back in 4th place, opened up a lead at the top of the championship standings. 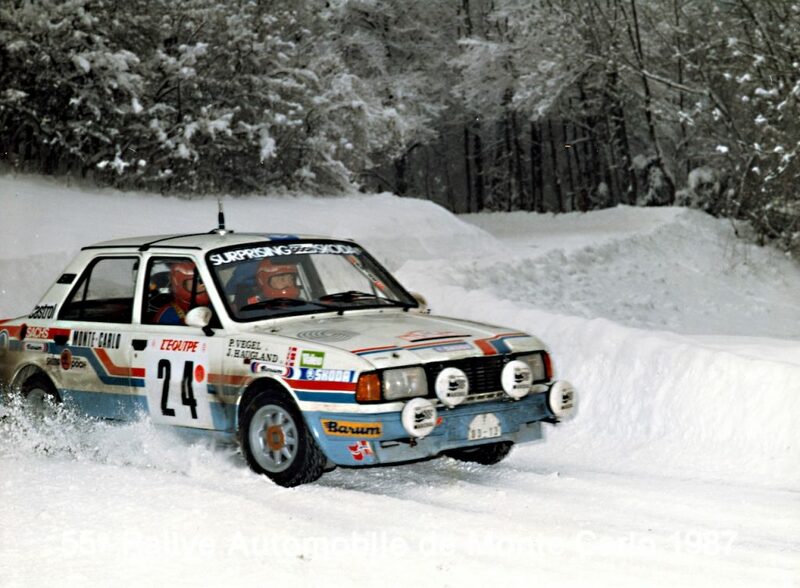 There was more of the same at the next round, the Rally Stari Stolici, too. Here Angelov’s margin of victory was a shade over two minutes and it was clear that, while Angelov’s performances were consistent and impressive, the FABIA R5 was giving him a big advantage over his rivals. 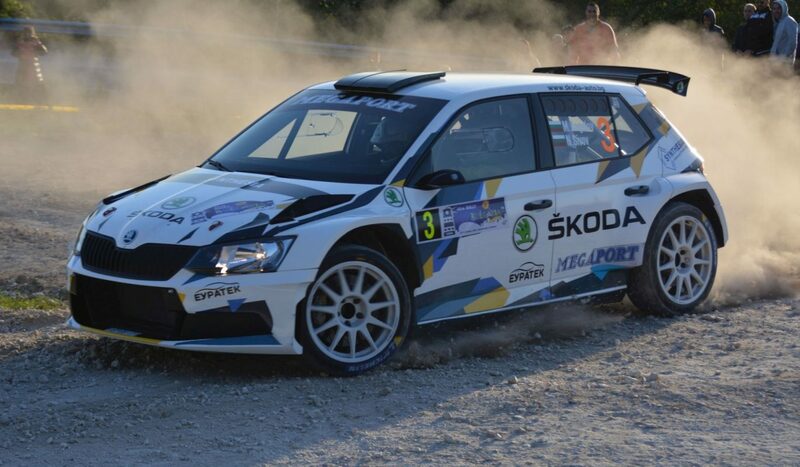 The next round saw competitors head outside Bulgaria to compete in the Rally Serbia. This prestigious rally, which is also part of the Serbian Rally Championship, the Balkan Rally Trophy, and the Central European Zone Rally Championship boasted a strong international field. Nevertheless, Angelov more than held his own and was comfortable in second place until disaster struck on the 12th stage. An accident saw his FABIA R5 come off the road and any hopes they may have had of rejoining the rally were dashed when a small fire in the car forced their retirement. 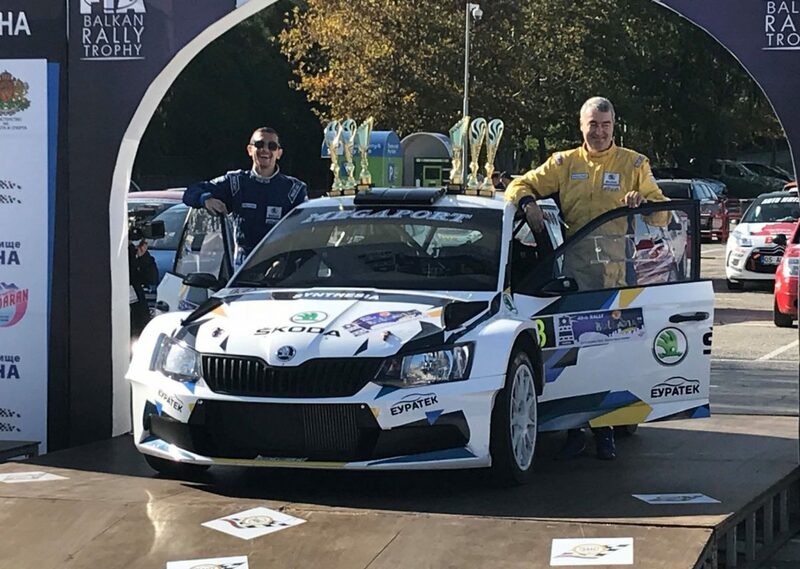 While another FABIA R5, driven by Romanian Dan Girtofan for the Prorally Team Brasov took overall victory by almost five minutes, strong performances by Stratiev and Georgi Vasilev in the Bulgarian standings saw Angelov’s championship lead reduced. 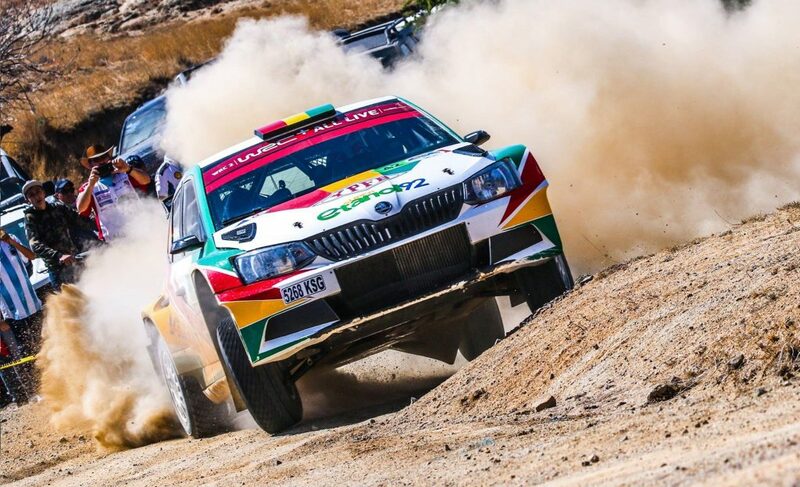 That result meant the Bulgarian Championship would go down to the final round, which just happened to be the biggest rally on the national calendar; the Rally Bulgaria. Over the years, the Rally Bulgaria has been part of various regional championships, including for many years, the European Rally Championship. 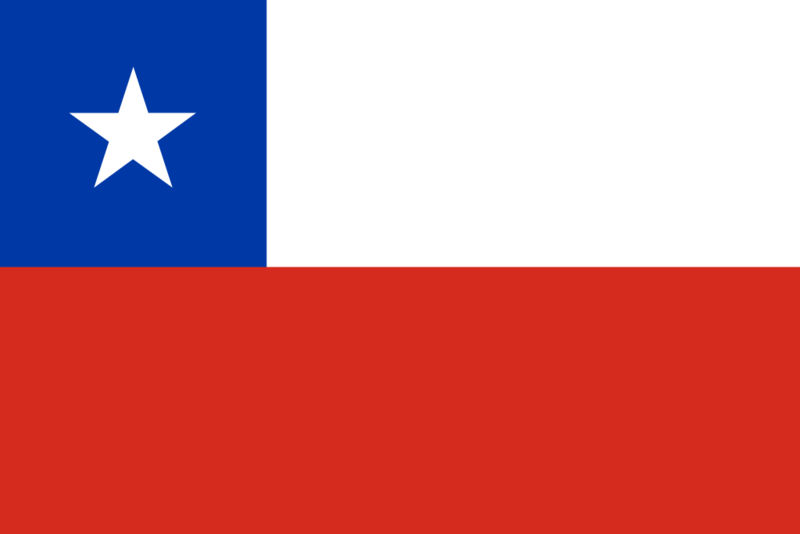 In 2010 it even featured in the World Rally Championship (with Sébastien Loeb at the height of his powers taking victory on that occasion). As a result, there aren’t that many Bulgarian drivers who have claimed victory at their national rally. But this year, Miroslav Angelov finally added his name to the roster, with another emphatic performance. With the Bulgarian Championship title at stake, Angelov put in an assured performance to clinch a comprehensive victory, and with it the Championship title. He ended up a massive 5 minutes and 58 seconds clear of the field, to ensure a season’s record of four wins from five rallies. 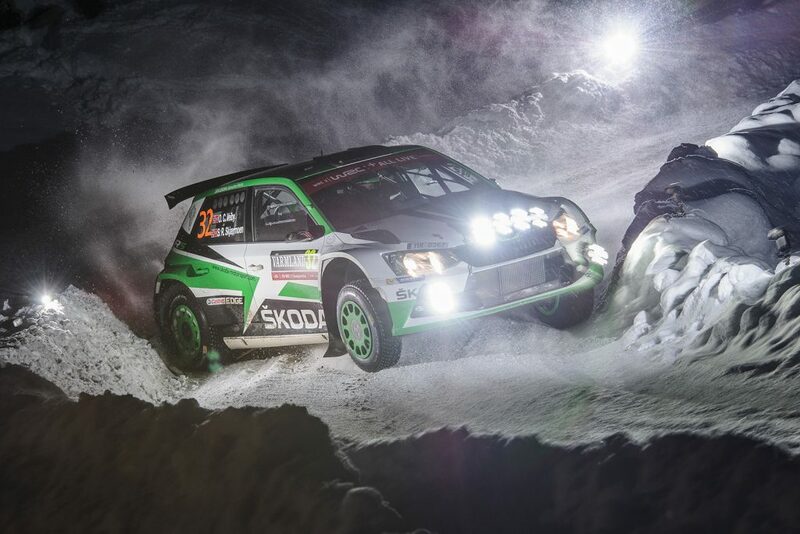 As well as securing his own piece of history, Angelov’s victory also ensured him a small place in the ŠKODA history books too. 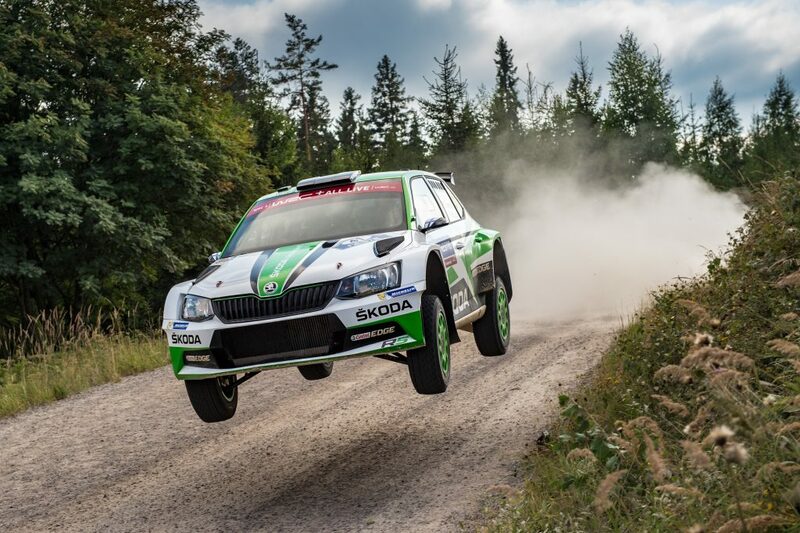 ŠKODA has only enjoyed two previous successes at the Rally Bulgaria as well. 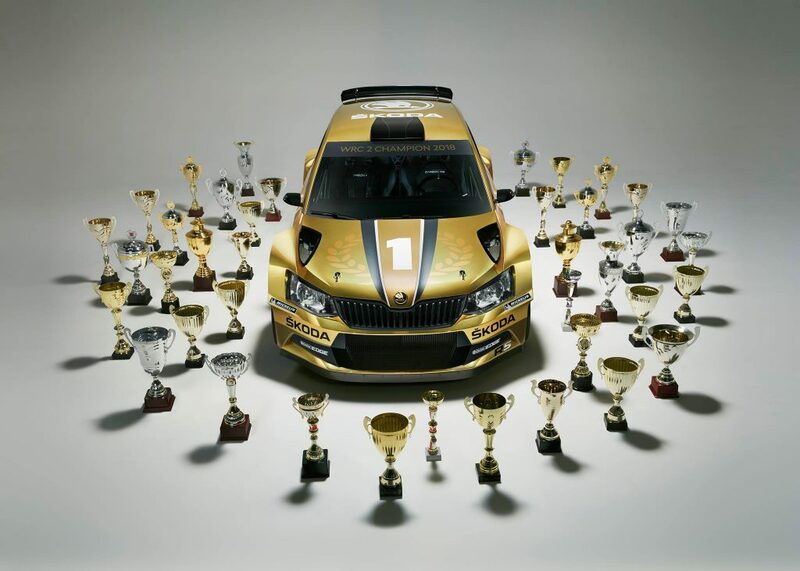 Ukrainian Oleksandr Saliuk jr., who was driving a FABIA S2000 for the Astana European Rally Team was the most recent winner back in 2012, adding to Dimitar Iliev’s victory in the same car for the Vivacom Rally Team the year before. Angelov has finished 2018 only one accident away from a perfect season. 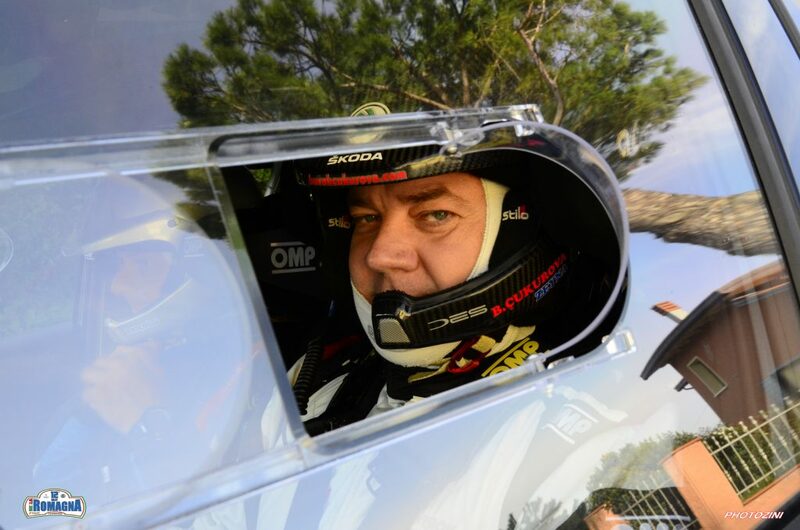 He has won the Rally Bulgaria, clinched the national championship, and dominated almost every rally he has driven. Not bad for a driver who has just turned 46 years old. And with a FABIA R5 at his command next season, who knows how long the Indian summer of Miroslav Angelov’s rallying career might last.